Happy Holi 2014 Best Wishes For all: -The Holi festival is to be celebrating on 17th March, and we know that some days are left to this festival. As everyone knows that Holi festival is very famous festival of Hindu religion and India and celebrated every year between the Feb and March month. The date of Holi festival is also varies every year. As we know that Holi festival is the festival of colors and joy and in this day all the peoples gather and sing, dance and plays with colors and water. But I want to suggest you that celebrate the Holi festival with joy but don’t waste the more water because it is not better for future generation. 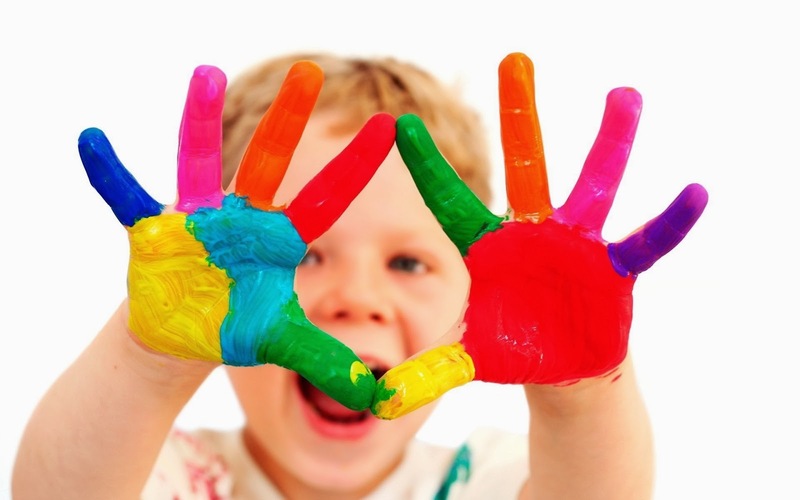 Anyway here I am writing this article because to give you best wishes of Happy Holi 2014. 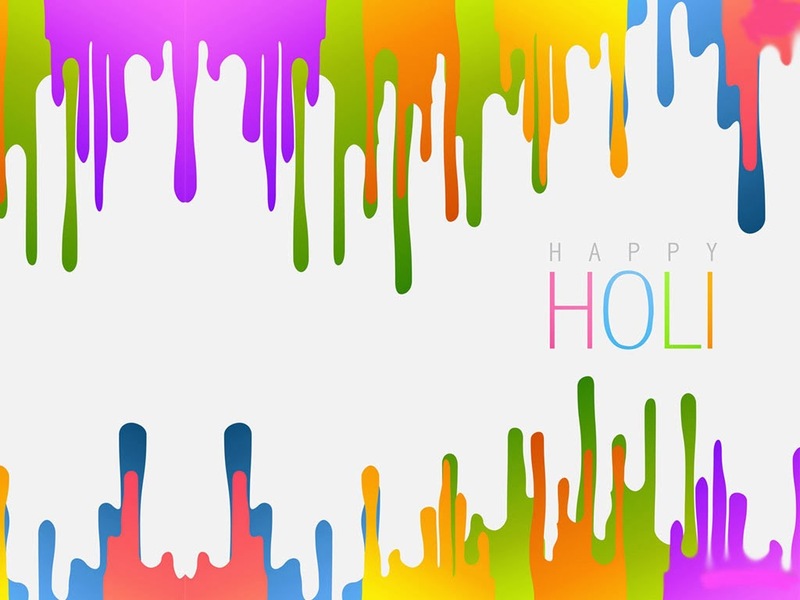 I am wishing you a Very- Very Happy Holi 2014, and best wishes to you for a Holi filled with sweet memories and best moments in your life to cherish long. So Happy Holi to all the readers of Online Uttarakhand. And also best of luck for you upcoming examination and other. Awesome Happy Holi 2014 Wishes..